Today Joint Stock Company “Goznak” is a modern dynamically developing enterprise which has preserved and built on the best traditions of the Expedition of Storing State Papers. Right from the very beginning of the Expedition’s foundation the seeds of its future prosperity were sown. The central production site uniting all stages of banknote production, starting with papermaking and up to its designing and printing was created. It was an outstanding novelty for its time, which makes Goznak (as the Enterprise has been known since 1919) competitive even today, almost two centuries later. Today, Goznak is a large company which is highly competitive in both the Russian and international markets for security products. Goznak has the annual capacity to produce up to 11,000 tons of security banknote paper, 7 billion banknotes, 5 billion coins, 40 million passports, 30 – 45 million postage stamps (depending on the size and the printing technology), as well as the necessary number of federal special and excise stamps and other products. The Company’s annual production volume stands at 46 billion roubles. Japanese corporation Komori was founded in 1923 since then it has been specializing on production of printing equipment. Komori Currency Technology as a department of the corporation since 1957 has been producing, delivering and supporting equipment for banknote printing and security graphic products trough all over the world. The 23d May 1989 is the official day of YAM International company foundation. 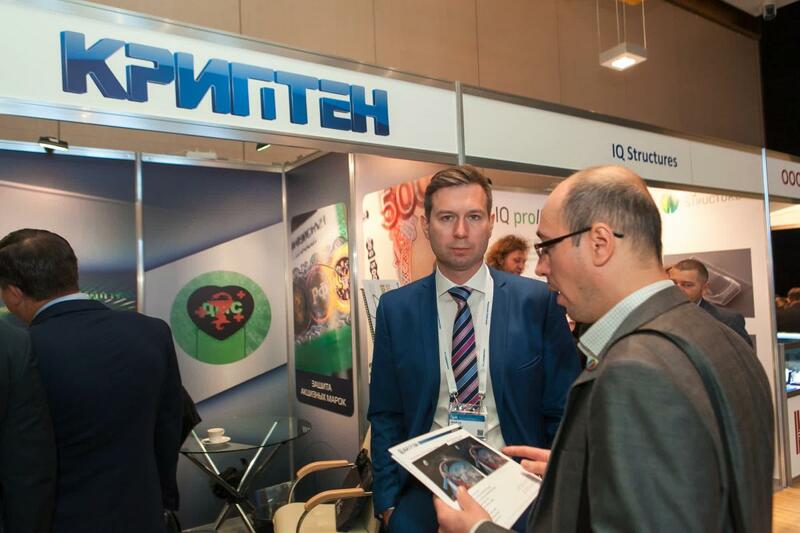 Therefore, it is more than 25 years the company works on CIS countries market and delivery a high-technology multipurpose solutions for printing houses. Rich experience helps YAM International to take part in the projects of the printing equipment and supporting machinery area for the manufacturing of highly secure printed products. 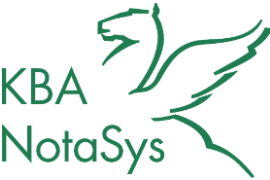 KBA-NotaSys is regarded as the main driver of innovation and excellence within the high-security printing industry. Working hand in hand with our clients and partners, we have continuously elevated the art of high-security printing to new levels. By listening to our clients’ needs we have expanded our range of products and services to meet the ever-changing challenges of our market.Today we offer a unique range of products and services to authorised security printers and central banks enabling them to design, produce and issue banknotes and security documents according to their specific and individual needs. 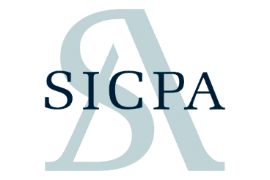 SICPA is the leading global provider of secured identification, traceability and authentication solutions and services. 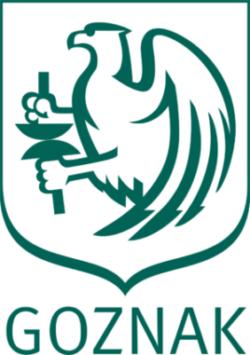 Founded in 1927 and headquartered in Lausanne. The company has become a trusted advisor to governments, central banks, high-security printers and industry.At the core of SICPA’s security expertise are high-technology security inks that protect the majority of the world’s banknotes, security and value documents from the threats of counterfeiting and fraud.The comprehensive portfolio of SICPA ink solutions is developed to support all levels of authentication – from authentication by the general public, covert solutions for controllers and inspectors, machine-readable authentication through automated systems, to solutions exclusively reserved for issuing authorities and forensic investigators.Operating on five continents, the company provides technologies and services to most nations worldwide. Joint stock company "Krypten Research and Production" is organization specialized on production of special security elements (diffractive optical variable devices) for security printing, labeling goods, accompanying papers, authenticity validation of manufactured products and documents with visual and technical control of its genuinity.RPC «Krypten» specializes in development and production of diffractive optical security devices of all kind:- self-adhesive security labels and holographic foil for hot-stamping;- holographic laminates of cold and hot stamping, holographic overlays;- security threads: straight and shaped thread, diving thread, multilayered thread including various combinations of visual and machine readable features.RPC «Krypten» is leading innovation in holographic industry, posses several Eurasian patent rights on innovations which are applied to manufactured products.Licensed under the law of Federal Service for Technical and Export Control of the Russian Federation № 521 “executing activities in field of document security”. OSTCARD was established in June 2010. The compony is a part of the group of companies "OSTPACK. "OSTCARD Ltd. specializes in the field of production, implementation and personalization of plastic cards.Supplied equipment and its designation:Datacard printers, embossers and high-volume throughput modular personalization systems, Karl Ressler and Lauffer equipment for card production, Card and document counters, Testing equipment and SWOtto Kuennecke card inspection and sorting systems, PIN-handling systems, Plastic cards personalization software, Supplies and spare parts for the equipment. 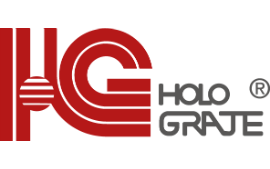 Since 1991 HoloGrate,OOO has actively exploited the uniqueness of holographic features properties to protect documents and products against counterfeiting and falsification. The company is an experienced vendor of the in-house developed holographic protective solutions. Our holographic hot and cold laminates and foils, packaging BOPPs, tamper-evident tapes reliably protect commercial information and state secrets, identify original products and are effective advertising media. The key advantage of HoloGrate is an individual approach to each Customer with high level of service. In accordance with the principles of IHMA company guarantees the uniqueness of each ordered holographic image with the highest quality requirements. 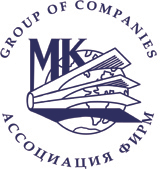 JSC “Mezhdunarodnaya Kniga” is a foreign trade organization established in 1923. We export and import security printed products, banknote paper and inks, printing equipment, passports and IDs. We build and equip printing works and bank vaults. Various security technologies. 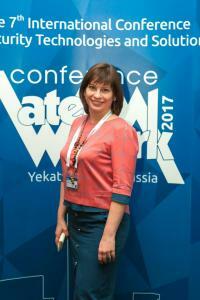 Watermark - the only Russian magazine about security productsThe Watermark magazine is published with the informational support of Goznak company. The Editorial Board of the magazine is comprised of the Bank of Russia, the National banks of Belarus, Kazakhstan, Armenia, Kirghizia, Ukraine and the leading companies in the industry.The Watermark magazine is a monthly edition published since April 2003, circulation - 6000 copies. Four times a year Watermark publishes a special supplement in English - Watermark Digest.Every issue contains: exclusive information on production of banknotes, security papers, ID-documents, holograms and other security products, articles on document checking devices, and reviews of the market of security products worldwide, in Russia and the CIS countries.The magazine is distributed at the international exhibitions and conferences on security printing. INTERCRIM-PRESS provides expert information on banknote authentication and legal tender status for public and commercial institutions, documents and securities, cash management at banks, efficiency and security of payment instruments. Reference periodicals and publications are grouped according to the following series: «World Currencies», «Securities», «Commemorative coins», «History. Finance. Economy», «World Currency Industry» in Russian and English languages.In 2015, the Bank of Russia, the Forensic Center of the Ministry of Internal Affairs of Russia and INTERCRIM-PRESS signed an official agreement (№ БР-Д-29-5-3-8/81 from 04.03.2015) on joint preparation of the contents for the e-database «CURRENCIES OF THE WORLD: Cash circulation. Analysis. Counterfeits».Information in our editions is provided with the support of the Bank of Russia, the Forensic Center of the Ministry of Internal Affairs of Russia, the Finance Ministry of the Russian Federation, the Federal Tax Service of Russia, the International Association of Currency Affairs (IACA), national and commercial banks of CIS countries and overseas, Bill Market Stakeholders Association (BMSA), so forth. ID & Secure Document News is a comprehensive information source that focuses on developments in travel and identity documents.ID & Secure Document News comprises 12 issues per year. Each issue includes news, features on technologies, information on case studies and successful applications, interviews with key figures involved in specification, production, issuance and examination of travel and identity documents, as well as in-depth commentary and analysis to give you the inside track on the key players and on winning technologies and systems for the protection, production and use of travel and identity documents.ID & Secure Document News is published by Reconnaissance International. Currency News provides a unique and comprehensive one-stop source of information to all those involved in specifying, issuing, producing or handling currency. In 12 information-pack ed issues per year, it covers all aspects of currency from cradle-to-grave with a blend of news, expert analysis, and commentary on the events, standards, companies, people and technologies shaping the evolution and development of banknotes and coins around the world.Published by Currency Publication Ltd – a joint venture between Currency Research and Reconnaissance International. 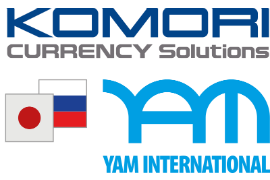 Currency News is now available in Russian through our partner InterCrim Press. 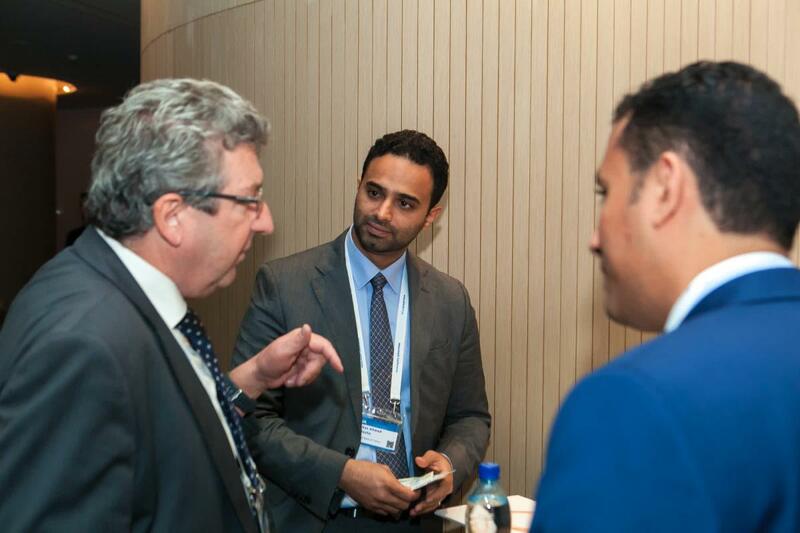 PLUS Journal covers such topics as payment industry news, remote banking services, mobile financial services, technologies and solutions, service infrastructure, security & ID, self-service, public services, cash circulation. The current base of subscribers to PLUS Journal and visitors of PLUSworld.ru information portal, as well as strong business ties we have built for almost 20 years of work allow us to deliver information directly to top managers including directors, vice presidents and vice chairmen of financial institutions, production and technological companies, middle managers who directly participate in preparing and taking long-term decisions on implementing certain projects in banks and other commercial and government structures.